J-Pac Medical is the complete outsourcing partner for all your sterile medical device assembly, packaging, and sterilization. J-Pac manufactures single-use, Class II & III sterile medical devices including, surgical devices, implantable textiles, and diagnostic consumables for both large and small OEMs. We manage your product realization through a robust ISO 13485 Quality Management System, giving you a complete medical device contract manufacturing solution. J-Pac recognizes that you are challenged to develop better products, achieve faster time-to-market, and lower total cost. Yet your resources are becoming more limited, requiring you to do more with less. The back-end product realization processes required to launch a medical device are the single biggest cause of delays because they require complex and highly regulated processes that take more time than expected. J-Pac’s medical device outsourcing model results in faster and less expensive product launches by executing the backend headaches of package design, sterilization validation, shelf life testing, and manufacturing scale-up in parallel to product design. Our expertise is in the back-end of product development. We know what needs to be done, how long it will take, and how it can be best integrates with your design process to reduce time and costs. Dependable, trustworthy, and high quality – these are the words our customers use when describing J-Pac. This is the result of our company culture, management leadership, and robust quality system. Clear communication and collaboration are crucial to success. While you have a dedicated project manager who coordinates your program schedule, our experience has taught us that speed requires communication at multiple levels. We are an extension of your company and our process is designed to give you direct access to the hands-on people at J-Pac who get stuff done: engineers, quality specialists, and manufacturing management. Unlike other medical device contract manufacturers, our capabilities and expertise are not beholden to any one medical device technology. 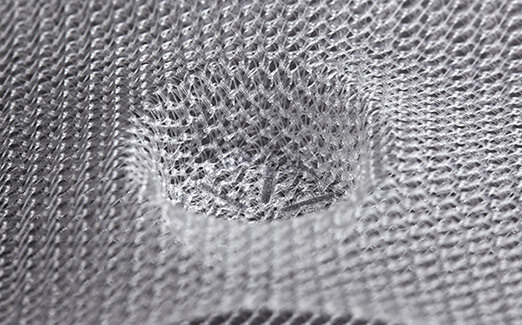 Our expertise is applicable to most any single-use medical device. From package design to sterilization validation and manufacturing scale-up, J-Pac has the expertise to get you to market faster. 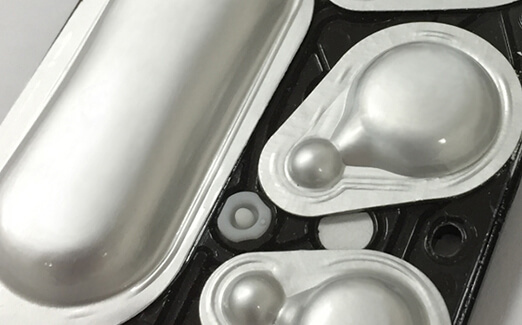 Our capabilities apply to a broad spectrum of consumable, single-use medical devices comprised of multiple plastic and metal components, assembled, tested, packaged, and sterilized.